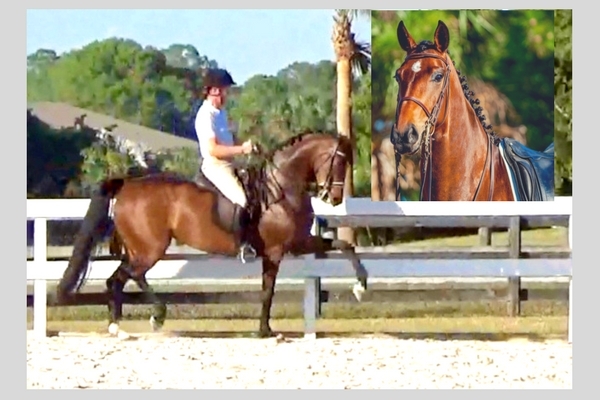 TopView Farm offers top quality dressage horses. 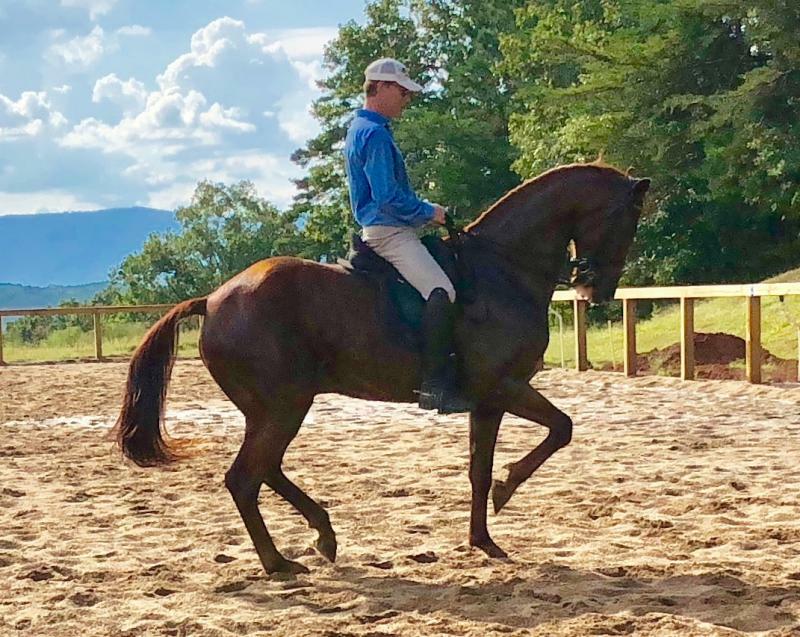 TopView horses are willing and enthusiastic partners who are lively, nice in the hand and range from the ideal amateur horse to International FEI competition prospects. One just might be the perfect partner for you! 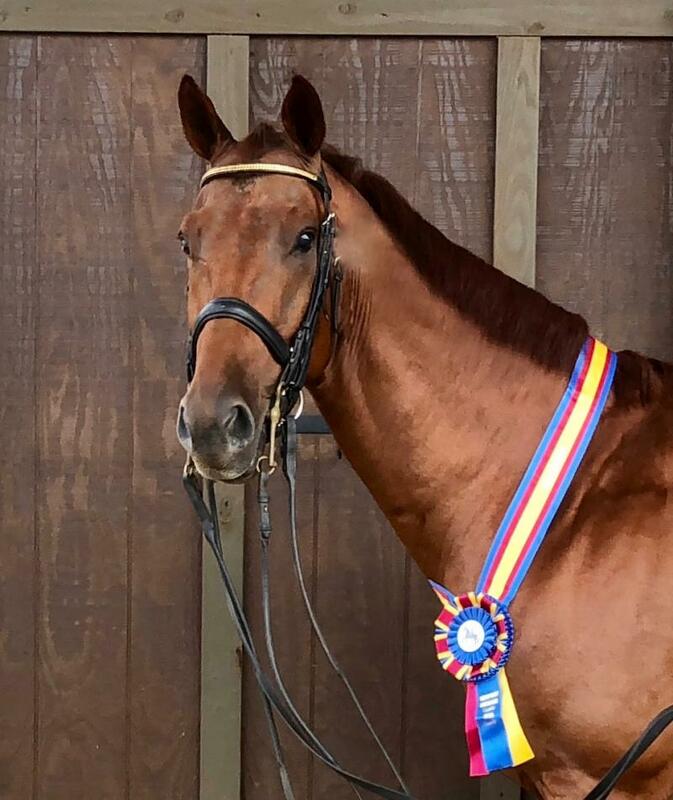 A truly sensational find with National and CDI scores to 71% in the Grand Prix and GP Special alongside Opympic competitors in Wellington FL and Tryon NC. 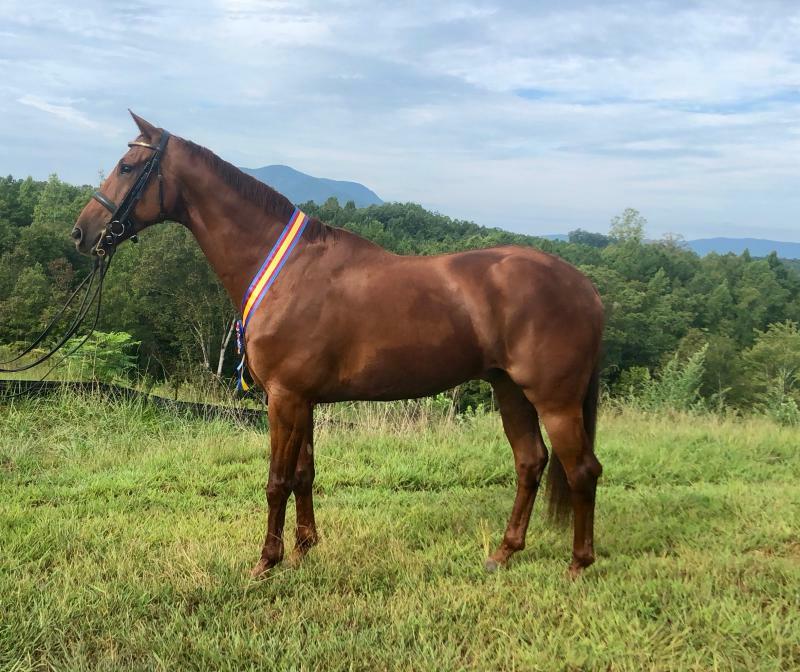 A top rider, trainer or coach would want this horse for his/her team﻿. Serious inquiries only. Available for trial for qualified riders. 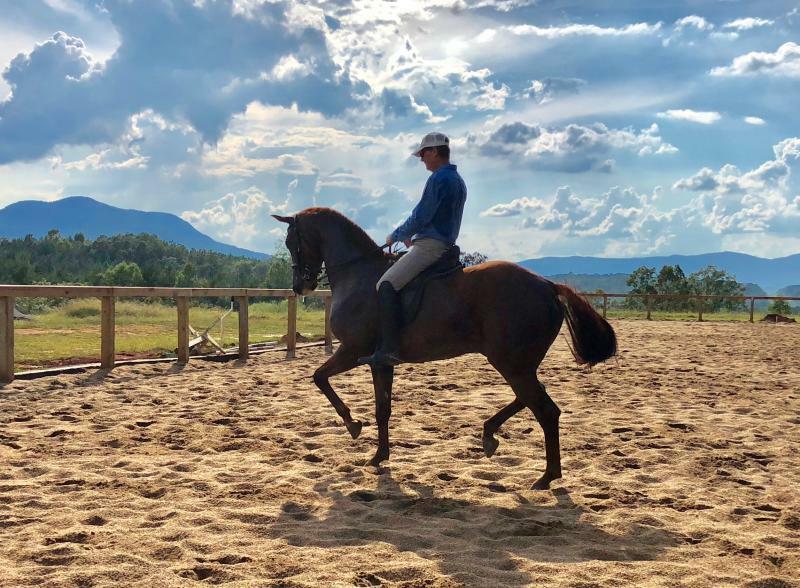 Video from Global Dressage Festival 2019 here. 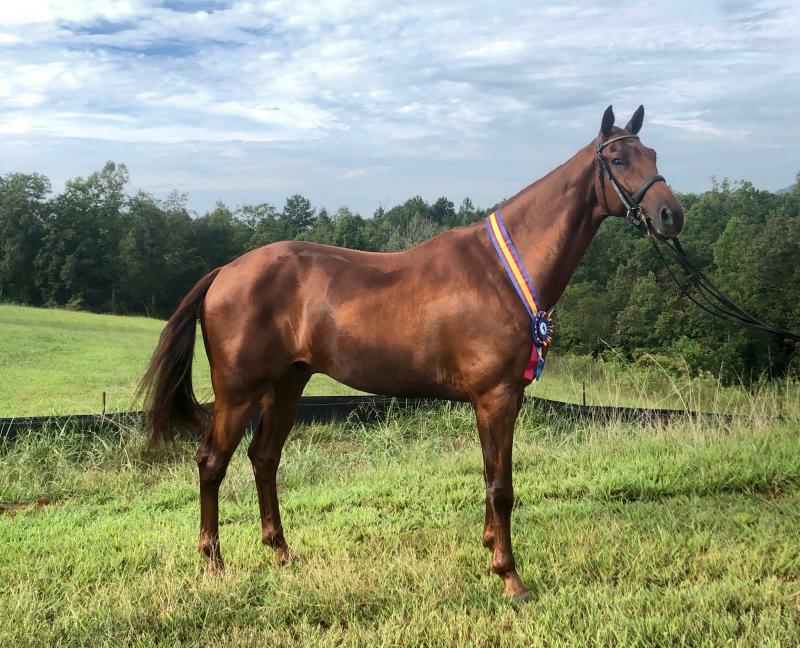 An amateur could fall in love with this horse! ﻿Future superstar for an ambitious professional - easily a top competitor and team prospect. Available for trial to qualified riders. Serious inquiries only. View video. Confirmed half-pass, piaffe, passage and flying change. A good listener and willing but not a packer. 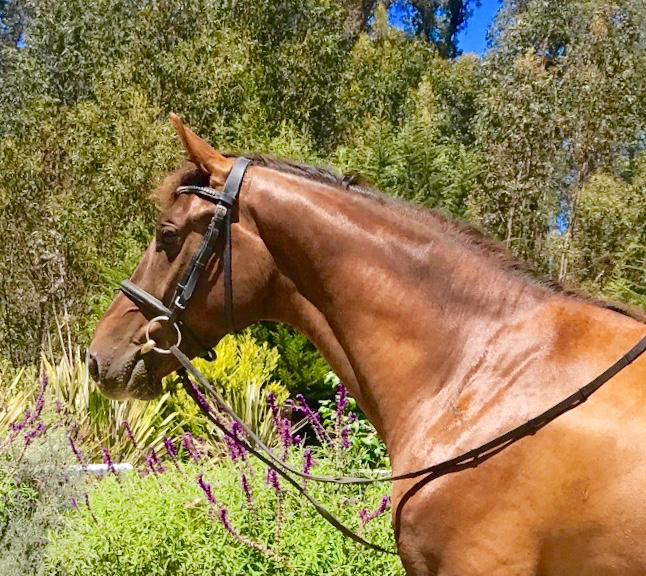 Perfect for U25, young rider or adult amateur with some experience who is looking for a fun and forward horse with lots of personality. PreSale Horses may also be seen by appointment. 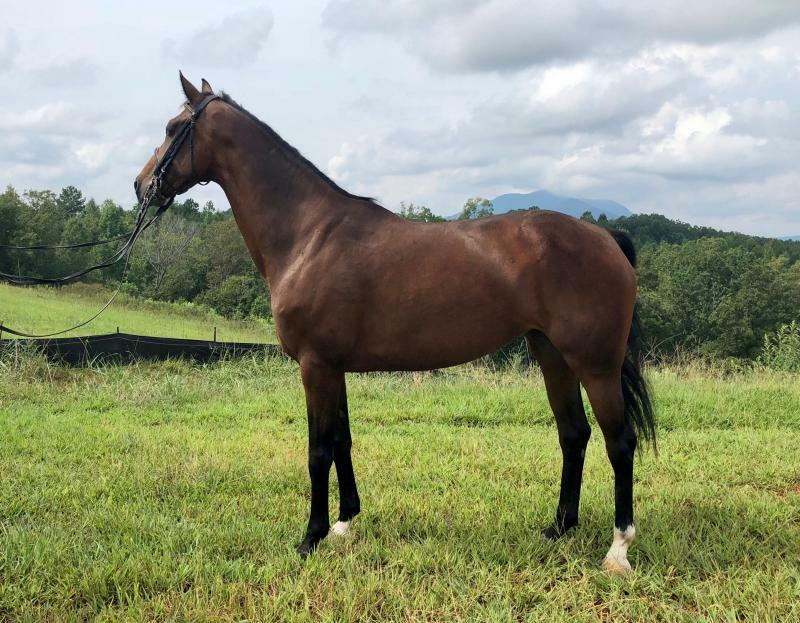 Amie Carla: 2012 Imported Ampere x Spielburg Westfalen mare. Very fancy upper level prospect. ﻿Franziska: 2012 Imported Franziskus x Sir Donnerhall black mare. A beauty with super paces. Loves to jump, too. ﻿Contact Mike at michael.pineo.dressage@gmail.com or 831-840-4708 for more information. 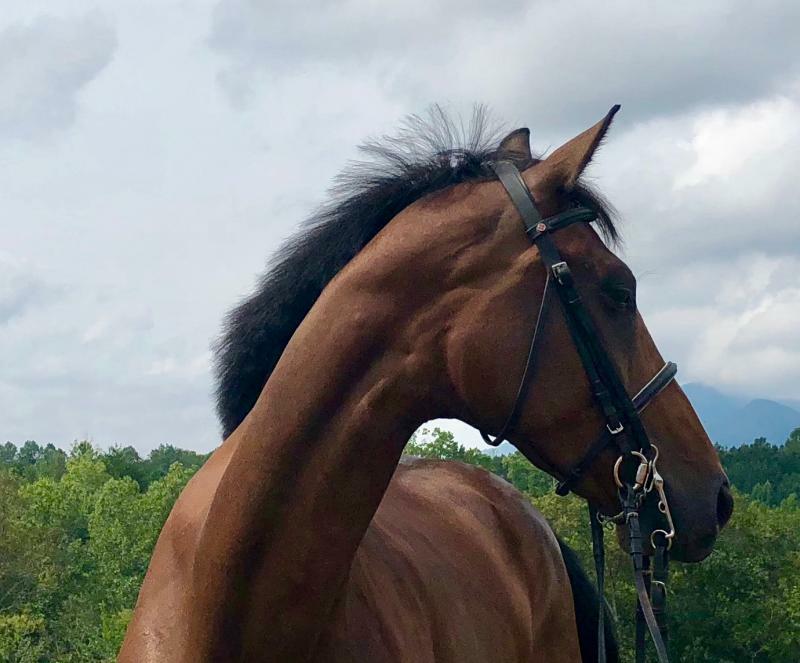 All horses are in Tryon NC, less than 5 miles from the Tryon International Equestrian Center, for the summer. Like us on Facebook to follow everybody's progress!